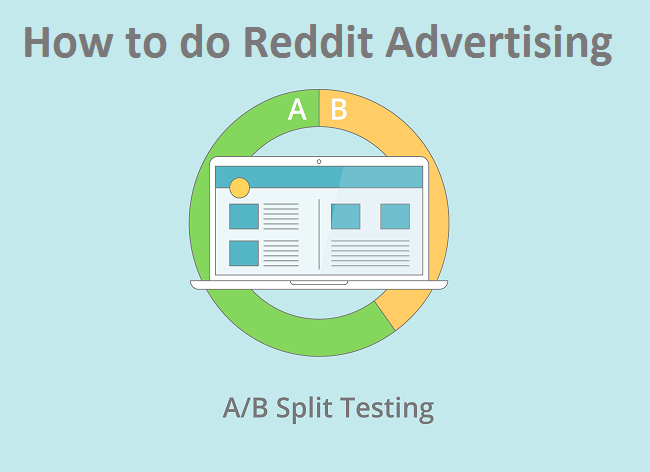 A/B testing has advanced so much in the past few years… but so many companies still don’t use it. So many companies don’t offer it as a feature of their service. Crazy.